The SSA and its Office of the Inspector General (OIG) are sounding the alarm this week about two types of scams. 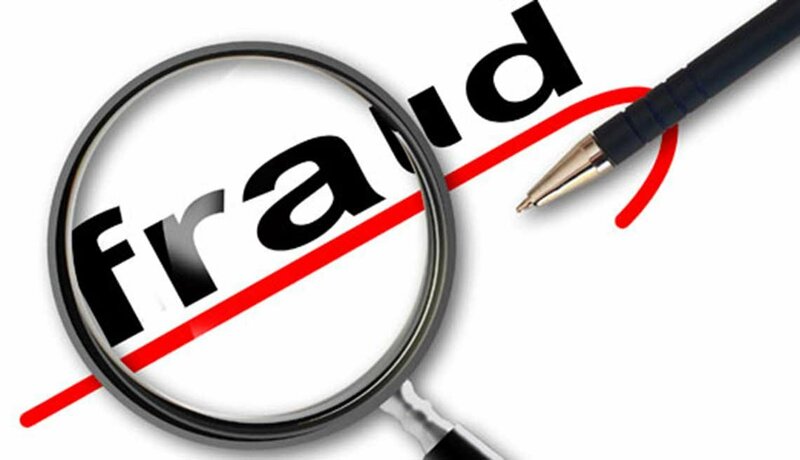 In the first, an individual gets a phone call with an automated recording saying that his Social Security number “has been suspended for suspicion of illegal activity.” The fraudster then provides a phone number and says the person must call it to fix the problem or else the person's assets will be frozen. Anyone who does call the number is asked to provide personal information the scammer can then use to commit identity theft or other fraud.